Consuming to much Fluoride can be a bad thing. And by bad thing, I mean, a cosmetic bad thing. Fluorosis is not a disease, but a cosmetic issue with your mouth. Fluoride is needed to keep the teeth healthy, but having too much of it before the teeth erupt, can be a bad thing. If your dentist or hygienist suspects Fluorosis, they will ask if you (or your child) received fluoride supplements, used fluoride toothpaste or drank water that had fluoride in it. They also will probably ask about present and past medical conditions, and disabilities that would affect you or your child’s teeth. 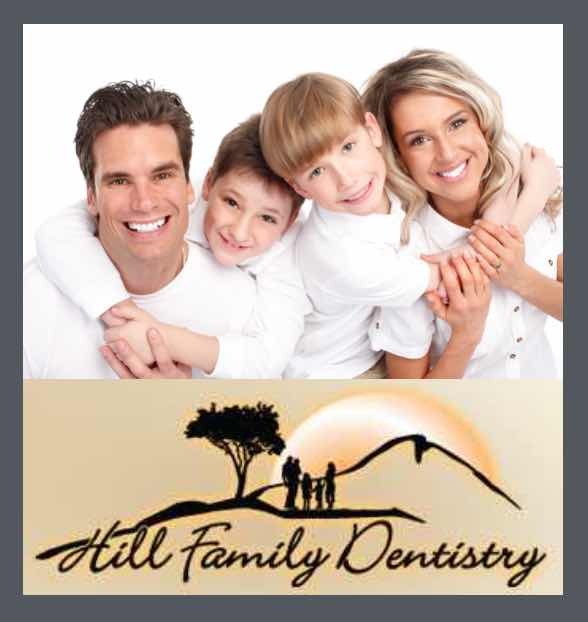 Usually x-rays and examination will be done to further inspect the teeth for any other defects. Spots and stains on the teeth that are left there by fluorosis are permanent. They may darken over time. However, if you have younger children there are steps you can take to prevent fluorosis. Children under the age of 6 should only receive a small smear (pea size) of toothpaste on the toothbrush. Encourage spitting it out, instead of swallowing after brushing. The best way to get them to spit it out is to not buy toothpastes that are flavored, if it tastes like candy, they want to swallow it. Always keep anything containing fluoride, like toothpastes and mouthwash, out of the reach of young children.